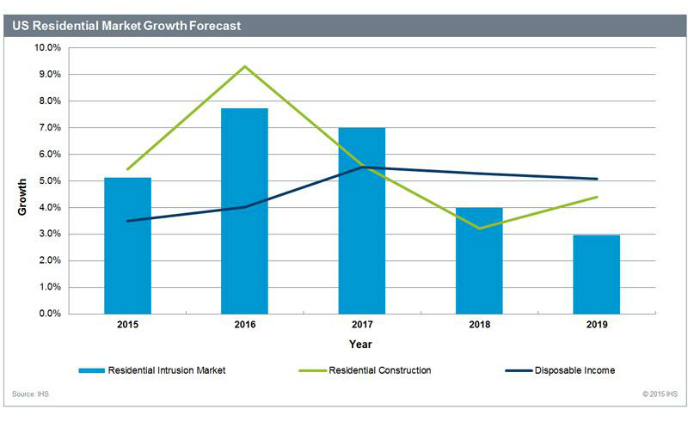 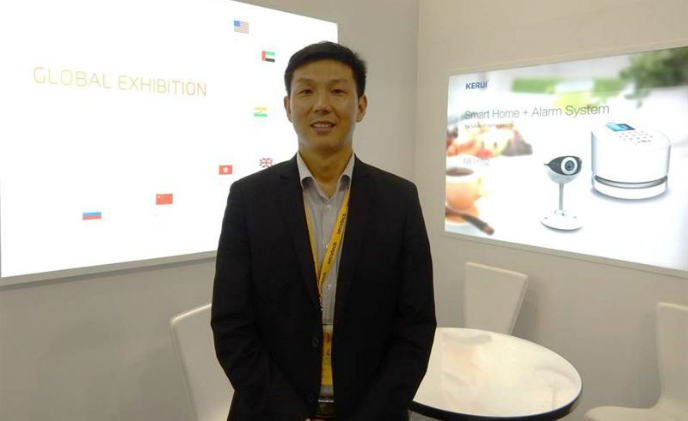 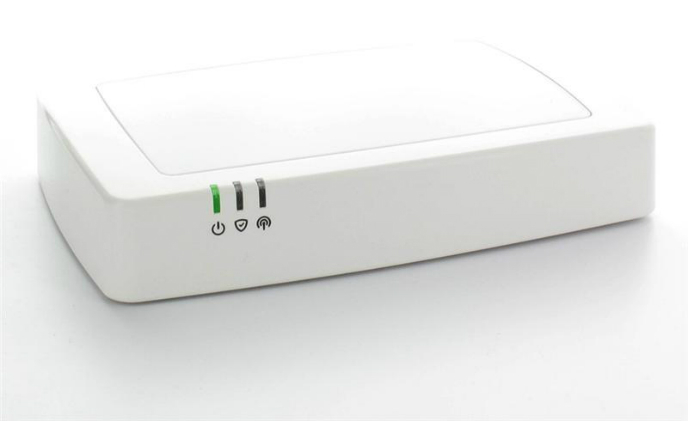 By 2019, Western Europe will overtake the Asia-Pacific region in sales of smart home controllers, with over five million unit sold in 2019 and 13 million by 2021, Parks Associated predicts. 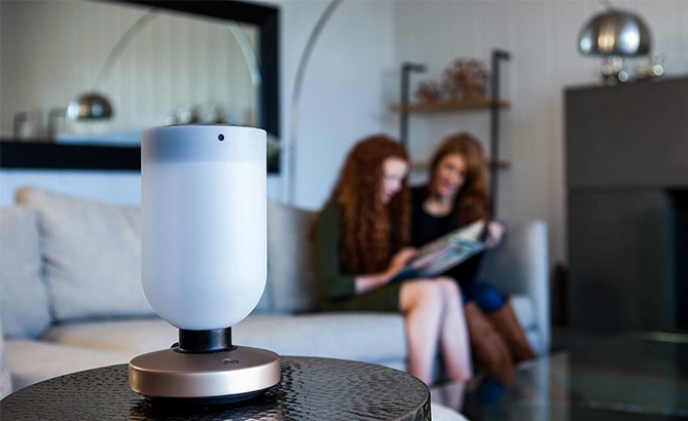 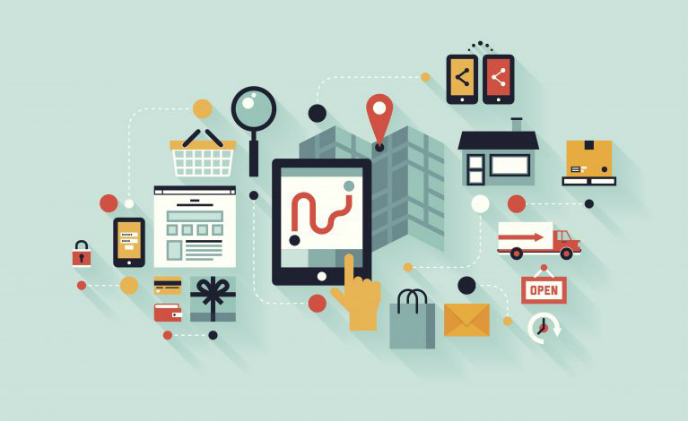 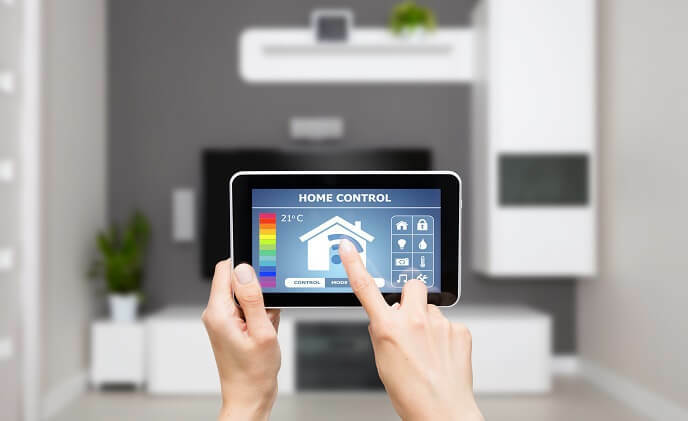 Recent announcements about smart home products, including thermostat, smart lock and smart speaker, signal a trend that is gradually forming, which is, smart homes are getting cheaper. 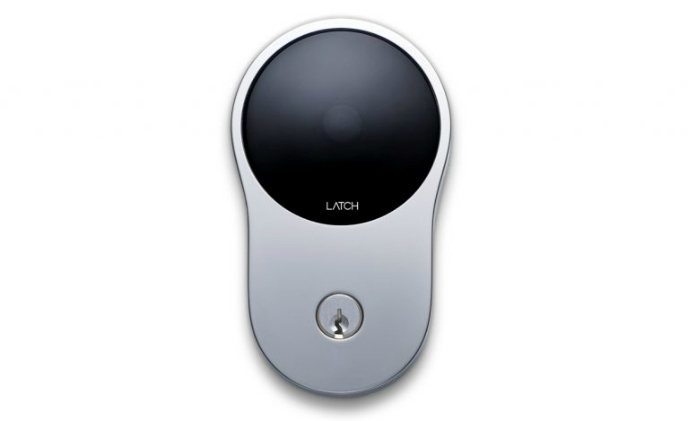 Residential smart lock maker Latch has released a new product that works with Apple HomeKit. 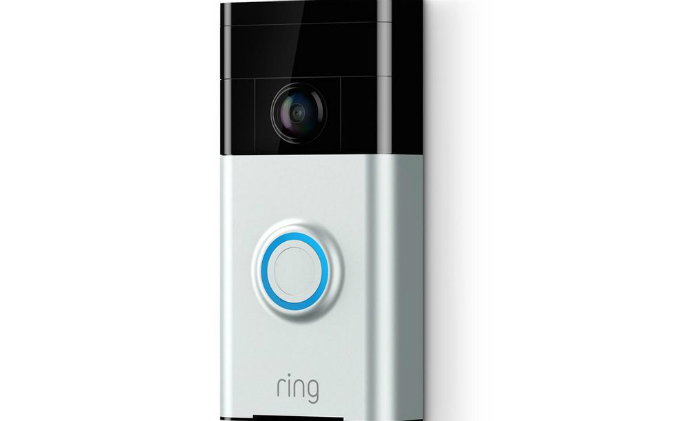 The company claimed that the product, Latch C, adds a layer of security to apartment doors and is the first enterprise-certified smart lock on the list of product supporting Apple HomeKit. 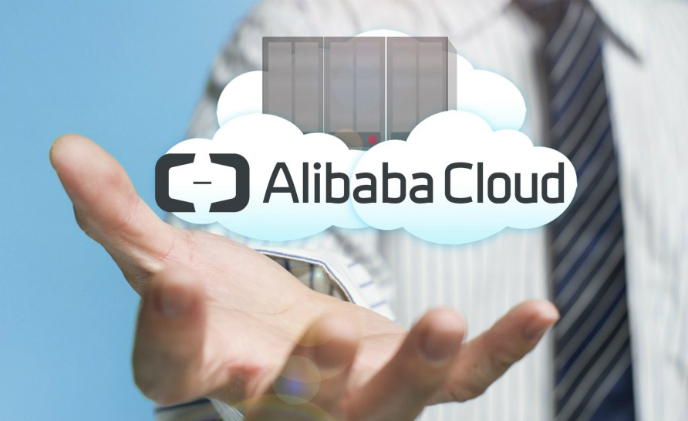 At the 2018 Mobile World Congress, Alibaba Cloud launched eight services for the European market, ranging from big data and artificial intelligence (AI), to infrastructure, security and private cloud solutions.